LindyBug 2018 was a blast and LindyBug 2019 is on its way ! 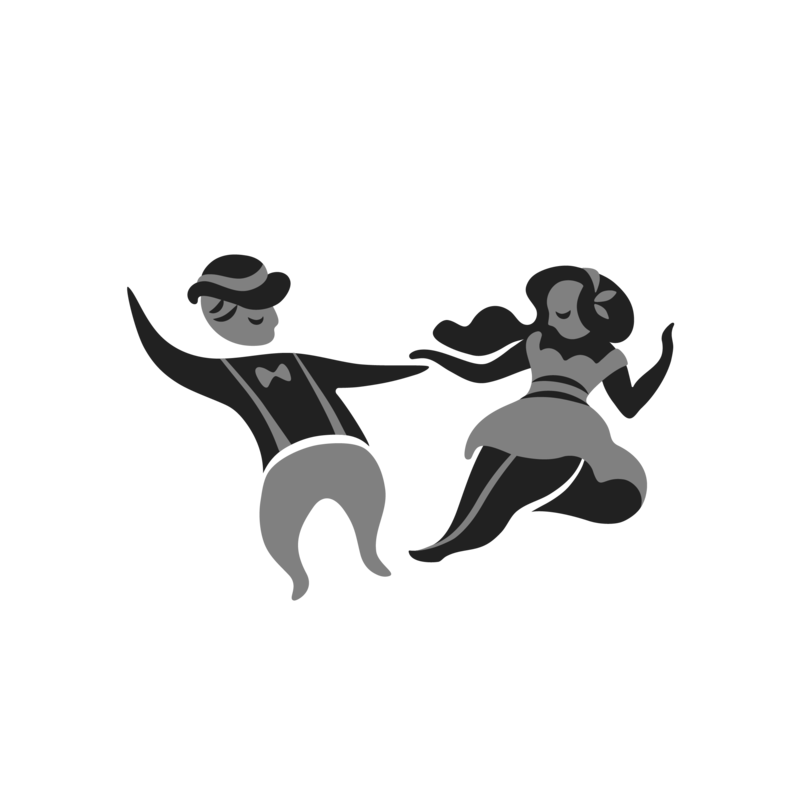 We are hard at work to bring you this years edition of the LindyBug Bucharest Festival ! Stay tuned! More information about teachers, bands and other surprises are on the way! Early Bug registrations will only be available until the 31’st of May. The count down to LindyBug 2019 has started ! See you in October! The Early Bug period will end on the 31’st of May, 2019. Special discounts are available for groups of 6 people and above. For group discounts please contact us at festival@swingstepsbucharest.com. Beginner You’ve been taking Lindy Hop classes for minimum 6 months. You can lead/follow basic steps with little efforts, but might make mistakes when it comes to more difficult figures. You feel comfortable doing steps/figures such as: basic 8-count, swing out, 6-count figures, inside/outside turn, Texas Tommy, promenade, basic Charleston step. You’ve been taking Lindy Hop classes for at least 1 year. You started traveling to international camps/workshops and manage to cope with leading/following very well. You’ve got a variety of figures in your arsenal and can improvise to music from time to time. You can handle fast music, as well. You should be also familiar with jazz steps and some choruses such as Shim Sham. A minimum of 2 years experience is required in order to register at this level. You go regularly to international camps/workshops in advance level. You have no problem with leading, following, improvisation, fast music and also slow music. You are skilled in jazz steps and also other dance techniques such as balboa, shag or Charleston. Please make sure that you have read and understood the Terms & Conditions. For any questions you might have do not hesitate to contact us. For any questions that you might have you can access the Frequently Asked Questions page. Before registering please make sure to read our terms and conditions. The registration process is modeled after a normal e-commerce shopping operation. Click on either the register now or go to the desired section by clicking on one of buttons above. Once there, select the desired type of pass and add it to your cart. At this point your cart has updated to reflect the selected pass. A small icon also appeared in the bottom of the screen (footer) showing you the contents of your cart. At this point you can continue browsing and return to your registration at any time by clicking on the Festival->Your Pass menu entry or on the cart menu in the footer area. When you are ready to finish your registration go to your cart and click proceed to checkout. Please make sure to fill everything out with precise information before checking out. Please note that when checking out, the order can take up to 30 sec for processing. Information on the available levels can be found below. Your card will be charged ahead of time for the Lindy Bug 2019 Festival which will take place between the 5th and 7th of October. Pheuff, and that’s about it !